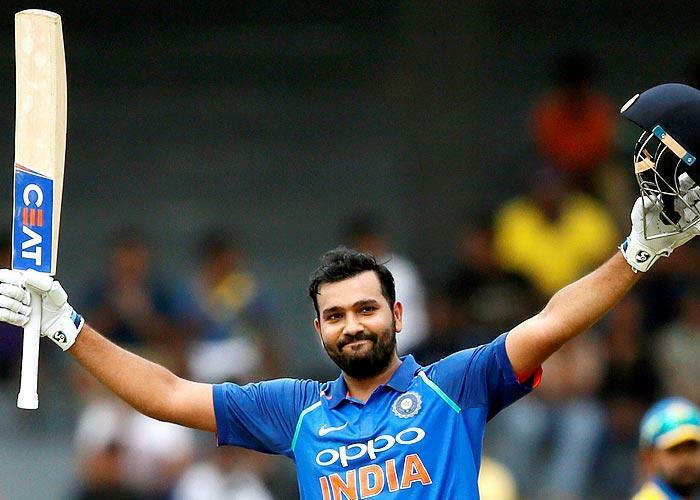 Rohit stars as India Beat New Zealand By Seven Wickets in the 2nd t20, Level Series 1-1. 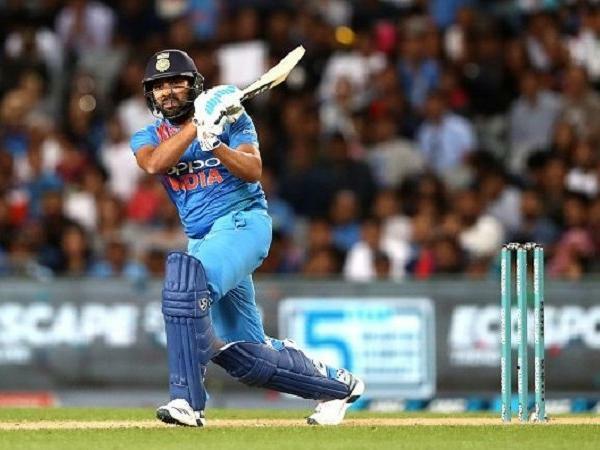 Rohit Sharma scored a half-century after becoming the leading run-scorer in T20 International cricket as India defeated New Zealand by seven wickets in the second T20I at Eden Park to level the three-match series 1-1 on Friday. 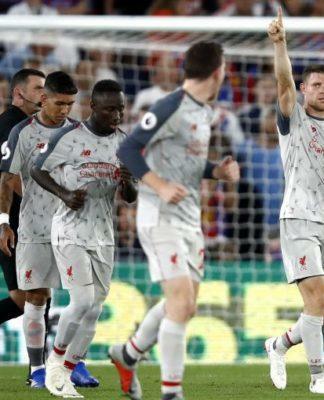 Rishabh Pant was unbeaten on 40 with MS Dhoni not out on 20 as the visitors chased down the 159-run target with seven balls to spare. 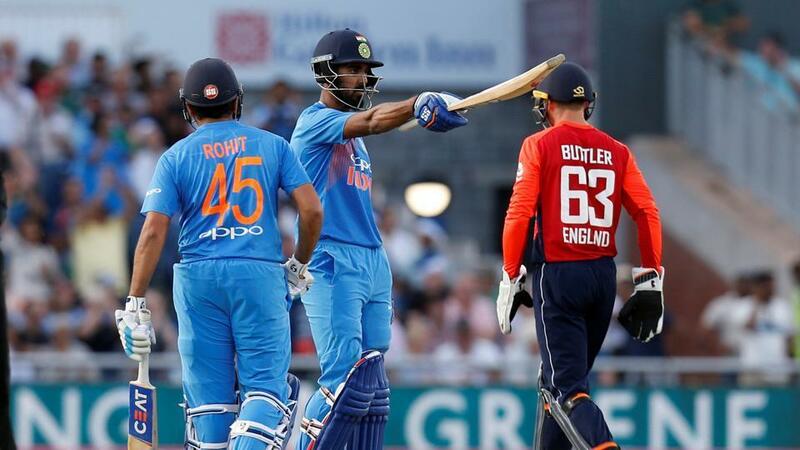 The chase was set up by skipper Rohit Sharma (50 off 29 balls) in company of Shikhar Dhawan (30, 31 balls) with a 79-run stand. With whirlwind fifty, Rohit also became the top run-getter in the format, surpassing Martin Guptill. 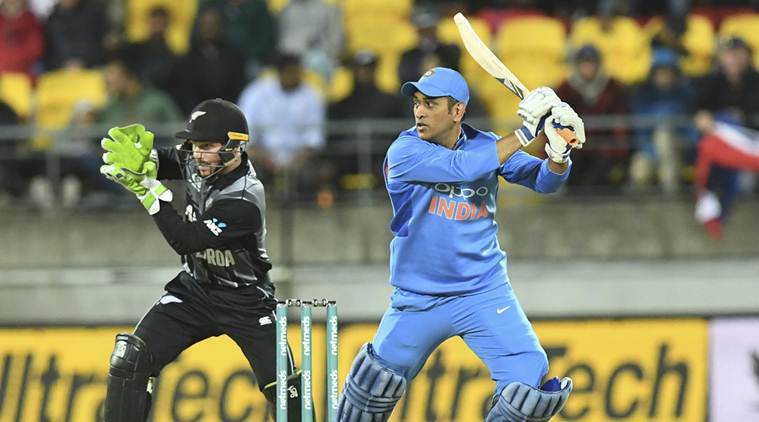 Dhoni, the original master finisher couldn’t have been happier as he saw Pant control what could have been a tricky 159-run chase chase with an unbeaten 40 off 28 balls. The series is now tied 1-1 with the deciderin Hamilton on sunday. Dhoni scored 20 runs of 17 balls. 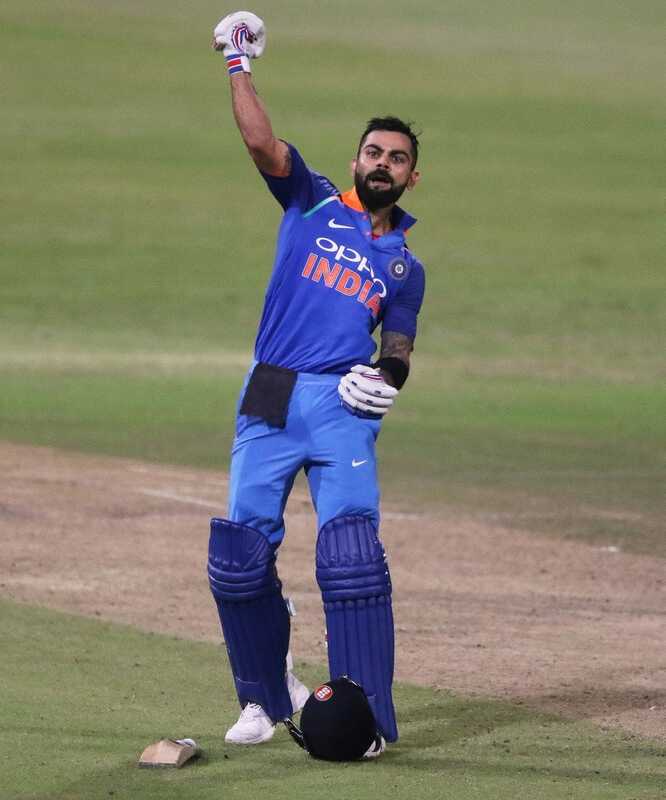 He made a partnership of 44 runs with Rishabh Pant which took India past victory. It is the first time India won a t20 in New Zealand. 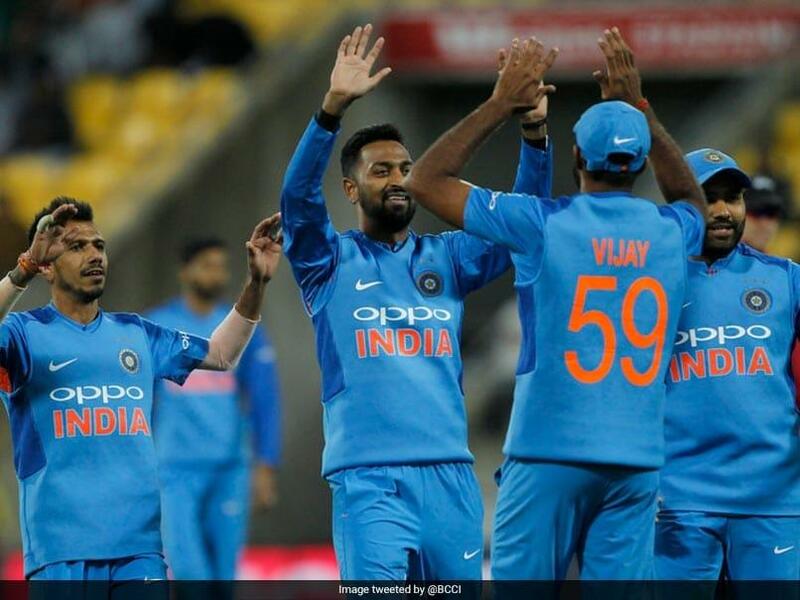 Krunal Pandya took 3 wickets in his 4 overs spell and gave only 28 runs. He became the player of the match. However, Colin de Grandhomme counter-attacked, scored a blistering 50 off 28 balls, adding 77 runs with Ross Taylor (42 off 36 balls) for the fifth wicket.